Apple is in business to make a profit, and HomePod sales are bringing in more revenue than any of its rivals. Weak HomePod sales caused it to fall off of the list of top 5 smartspeakers during the second quarter of this year. But there’s a very important metric where this product is beating all its rivals. And it’s a category where Apple excels: making money. 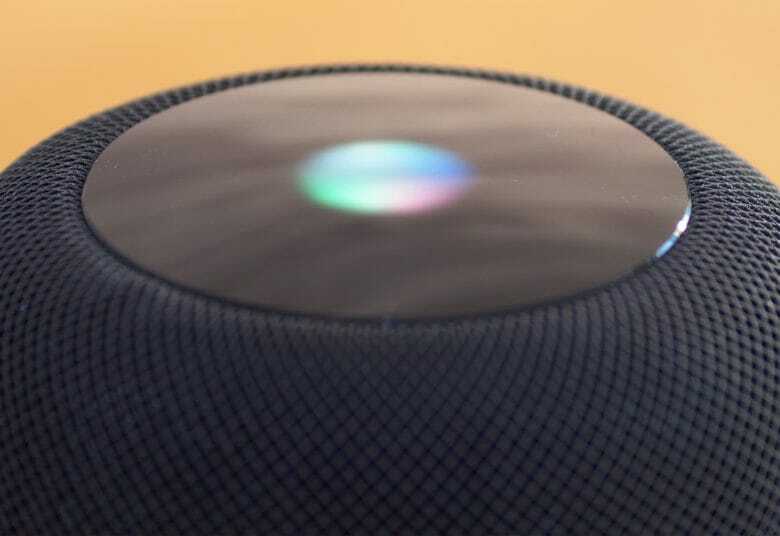 HomePod sales accounted for just 6 percent of global smartspeaker shipments in the April-to-June period, according to market-research firm Strategy Analytics. That put it behind rivals from Google, Amazon, and Alibaba. “The Google Home Mini and Amazon Echo Dot accounted for a combined 38% of global shipments,” said David Watkins, head of Strategy Analytics’ smartspeaker service. If Apple’s share of the market isn’t growing, at least it’s not declining. It had the same 6 percent share in Q1 of this year, the first quarter of HomePod sales. Despite having such a small share of the market, HomePod is pulling in more money than any of its competitors. It raked in 16 percent of total global smartspeaker revenue. It sells for $349, while the Home Mini costs $49. This means Google has to sell more than seven of its product to equal the revenue from each HomePod, which isn’t happening. “Apple has focused its smart speaker efforts at the premium end of the market, promoting the HomePod’s audio prowess ahead of the device’s voice control capabilities. Apple holds a dominate 70% share of the small but growing $200+ premium price band,” noted Watkins.